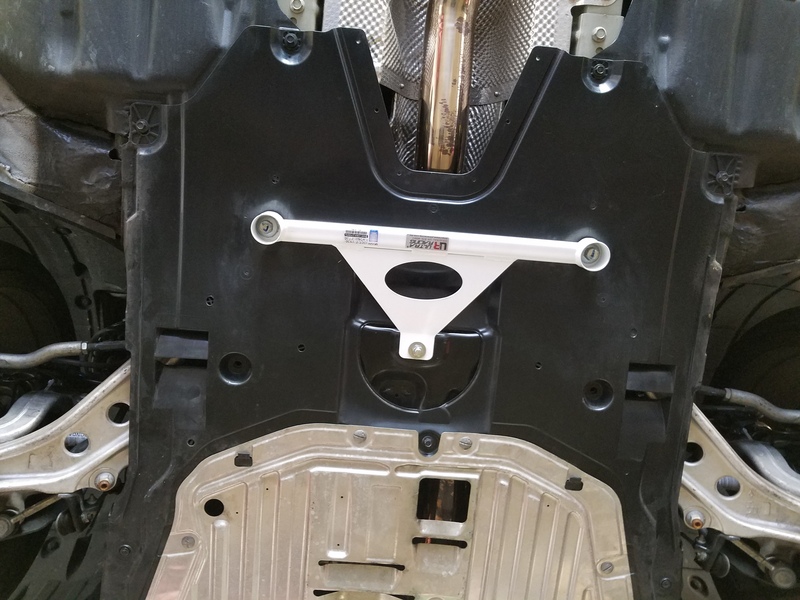 This 3 Point brace holds your subframe in line with the mid area of your vehicle. Ties the rear front of the sub frame to the mid OE frame. NOTE: Product can be installed over the undertray plastic, but will require some trimming or over.